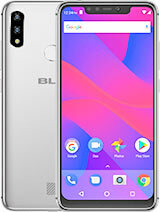 Does the Life Play X have a removable battery? If not, what is everyone's experience with the permanent batteries? AnonD-278884, 02 Jul 2014The device don't support Adobe Flash Player, what can I use instead?dude, most phones today don't support flash anymore.Not even the magnificent iPhone. jolima, 27 Jun 2014anyonce have use this phone, pls adv the battery life, whether can use a full day?yes, full battery last day long. I love phone. The device don't support Adobe Flash Player, what can I use instead? 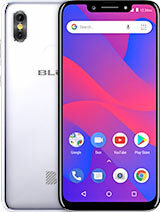 anyonce have use this phone, pls adv the battery life, whether can use a full day? 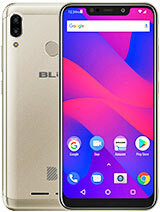 I may like to know if the battery of the BLU L120 can fit into the BLU L102A in terms of dimensions(L,W,H)? In fact I want to change my battery of 1800mAh by 2000mAh. Thanks to advise. creeponaleash, 19 May 2014Hi, You stated Life One X doesn't have an SD card slot - whaaat??? 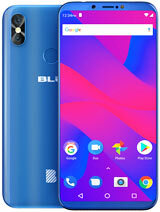 According to the spec... moreHello in reply to your question if you look on here and click the BLU link to the left it list all current Blu phones when looking at the Life One X it does not come with a SD slot you might of been looking at another model perhaps ? You stated Life One X doesn't have an SD card slot - whaaat??? According to the specs I've seen on several web pages, it does have an SD card slot with support to 32 GB. 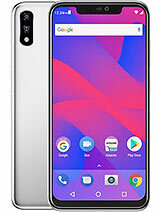 Just got this phone in today so far so good if your someone like me that is a Multi tasker it works well out the box ,Experienced some lag but that was due to downloading multiple apps and running at the same time . This device is awesome. The only nags are battery life and camera not amazing. But ui and gaming wifi audio multitasking dual sim etc are top notch. Display is amazing as well. I scored 16828 on antutu. 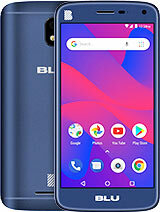 Total of 59 user reviews and opinions for BLU Life Play X.